Craft beer lovers looking to share their passion with others this Christmas, or get a jump on a popular late-winter event themselves, are reminded that tickets for the annual Victoria Beer Week are on sale now. 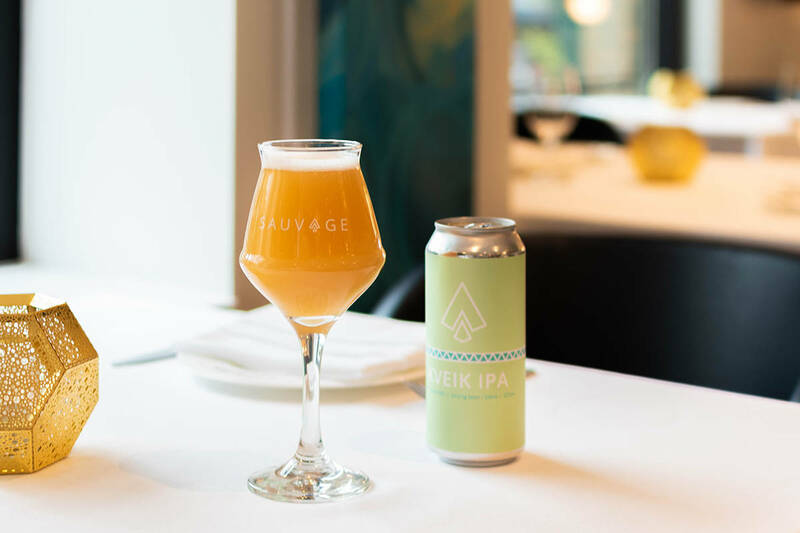 Scheduled for March 1 to 9 at venues around the city, VBW 2019 will focus on education and creating a platform for craft beer fans to enjoy and discover a diverse range of more than 40 products from around British Columbia. A launch party happens tonight (Dec. 11) at Île Sauvage, 2960 Bridge St., from 5:30-7:30 p.m. Enjoy beer samples from this fledgling local brewer, as well as snacks provided by Pizzeria Prima Strada, plus have a chance to win two tickets to the opening night event, Lift Off! on March 1. If you book your tickets by Dec. 31, a $5 early bird discount applies on most options. Tickets are available online at ticketrocket.co, in person at 1050 Meares St. or by phone at 250-590-6291. Whether you’re an aspiring Cicerone, or simply want to celebrate the province’s bounty of craft beer, Victoria Beer Week has an experience brewing just for you. For full festival details, visit victoriabeerweek.com.